We investigate the application of a wavelet method of lines solution to financial PDEs and demonstrate the suitability of a numerical scheme based on biorthogonal interpolating wavelets to problems where there are discontinuities or regions of sharp transitions in the solution. 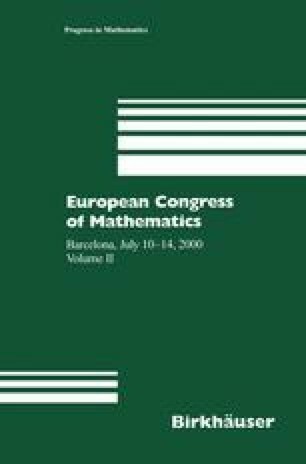 The examples treated are the Black¡ªScholes PDE with discontinuous payoffs and a 3-dimensional cross currency swap PDE for which a speedup over standard finite difference methods of two orders of magnitude is reported. We expect that a thresholded version of the algorithm currently being developed will improve speedup by at least a further order of magnitude.